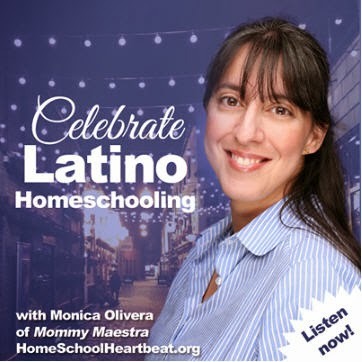 Today kicks off a whole month of celebration here at MommyMaestra. Nothing makes us break out our art supplies and dig through books like Hispanic Heritage Month. I'm excited about the coming weeks and the great resources and giveaways I have to share with you - some new, some not, but all equally fun and informative. To start off, I want to list for you all of the great resources we already have here on the site. 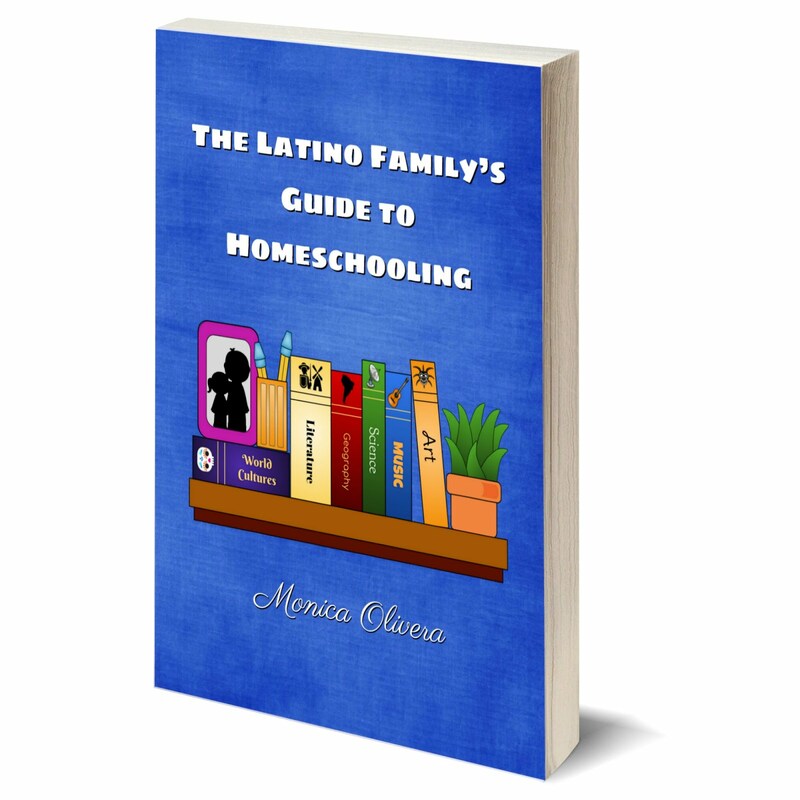 I know you will find lots of crafts, lesson plans, books, and activities to satisfy your learning quest of Latin America. Most importantly, don't miss my page with Lesson Plans and Activities for Celebrating Hispanic Heritage Month. 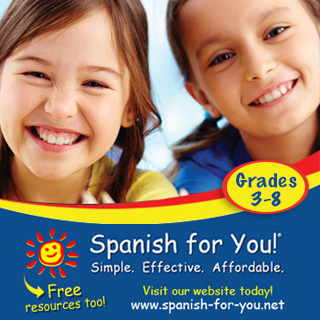 It is a good starting point with lessons you can do at home or in the classroom. 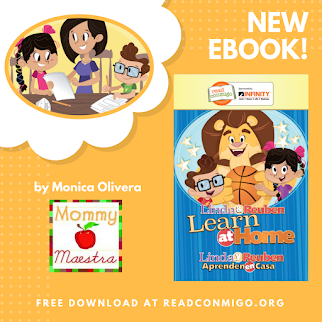 This page goes well with Mommy Maestra Resources for Hispanic Heritage Month, which just gives you a more thorough explanation of the month and a few additional resources, like a beginner's list of Inspiring Latinos You Should Know. 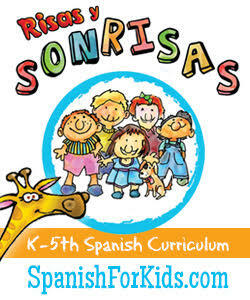 And don't forget to watch this fun video on Celebrating Hispanic Heritage With Stamps. Most recently, we've added a new board on Pinterest dedicated to Hispanic Heritage Crafts, and another on Mexico's Independence Day, which takes place tomorrow. Remember, when you open an article here on MM, always double check the list of suggested articles at the bottom of it for other fun ideas.